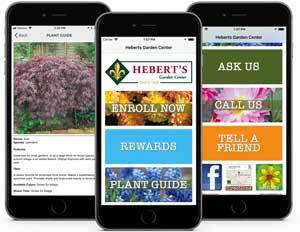 Richard Hebert of Hebert’s Garden Center joins KANE 1240AM each Thursday at 11:30. This week, among other things, we talked about aloe vera and spring plants that are ready to go. Richard Hebert of Hebert’s Garden Center joins us each Thursday at 11:30. This week, among other things, we talked about about seasonal changes.